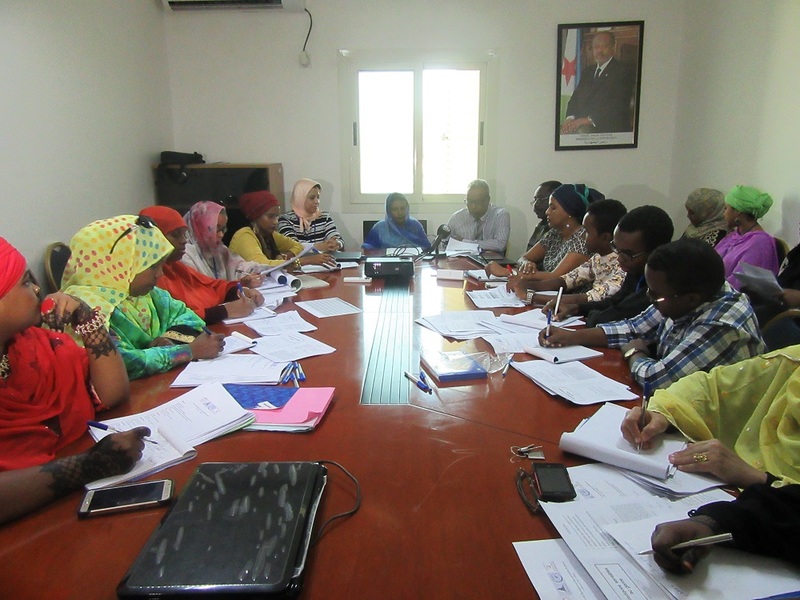 In accordance with its 2017 Annual Work Plan and within the framework of Statistical Capacity Building (StatCaB) Programme, SESRIC has organised the Training Course on 'Gender Statistics' at Department of Statistics and Demographic Studies (DISED) of Republic of Djibouti on 17-18 of January 2017. 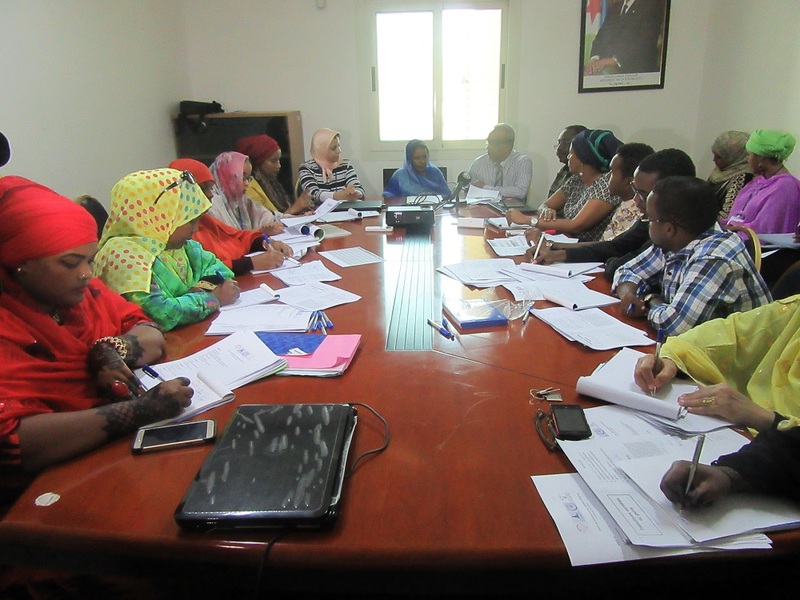 The Training Course was conducted by Mrs. Bouchra BOUZIANI, Head of Social Statistics Department and National Focal point for Gender Statistics at the High commission for planning (HCP) of Morocco, with the participation of 18 officials of DISED of Republic of Djibouti. As defined in the Classification of Statistical Activities (CSA Rev. 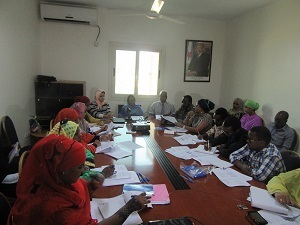 1 - October 2009; http://goo.gl/olg3Tz); Gender and special population groups – includes the topics on living conditions and role in the society: comparisons men/women and situation of special population groups like children, youth, women, elderly, disabled, minority groups etc.